The sad news is that the Kylemore on O'Connell Street has closed after many years but I am being a typical Dubliner in that I mourn the passing of a business that I never actually supported. 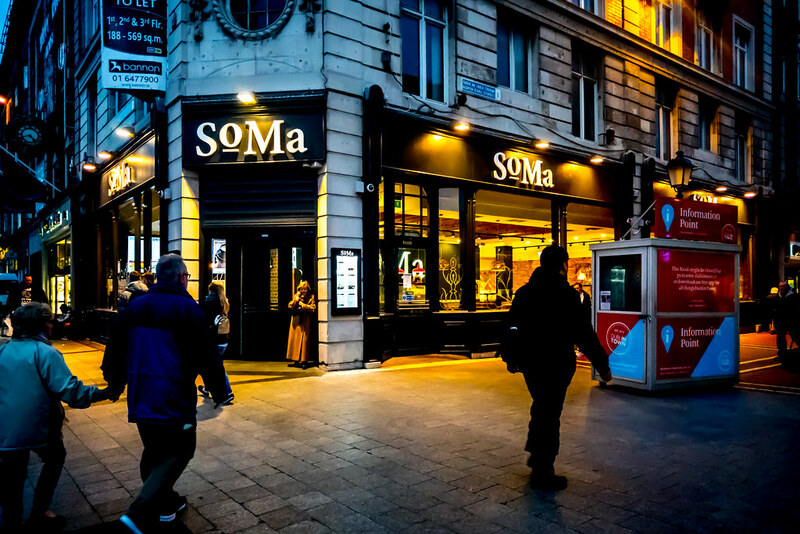 SOMA has opened at the same location but does O'Connell Street really need another Burger Joint? In 1987, Kylemore opened its cafe on O’Connell Street but their original bakery business closed in 2002. 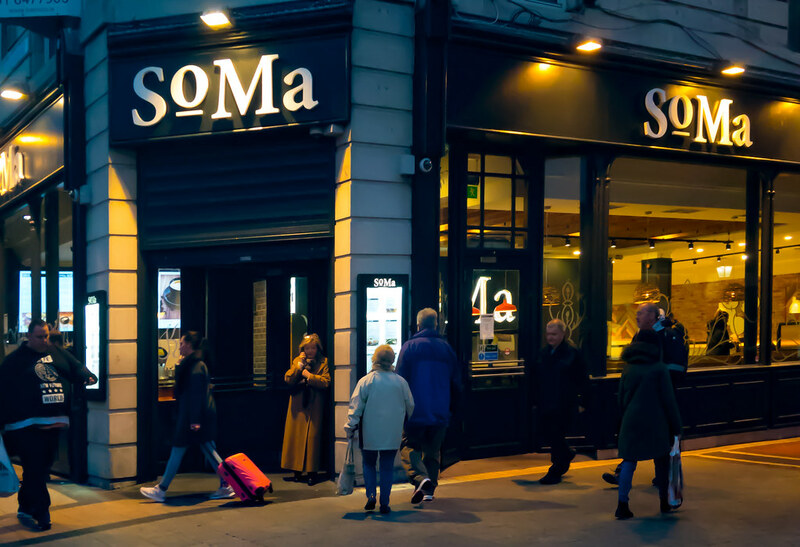 Their restaurant on O'Connell Street was considered by many to be one of the best in Dublin for All Day Breakfast. I had not visited the restaurant since 2001 mainly I decided that All Day Breakfast was not a healthy diet. If you were a Kylemore fan then your best option is the Kingfisher on Parnell Street.